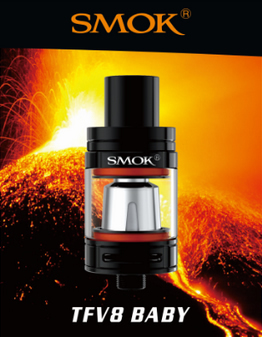 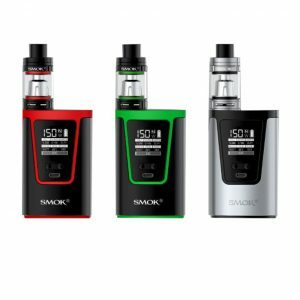 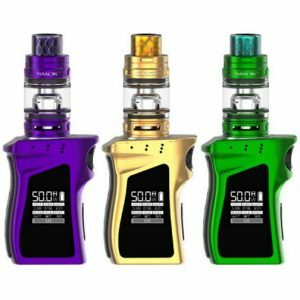 The Smok Q-BOX Kit brings together high power ensuring massive clouds, large size looks stylish, and a big OLED screen is easy-to-read. 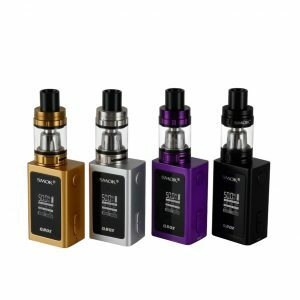 With its compact size and outstanding performance, the QBOX kit brings you a totally different experience. 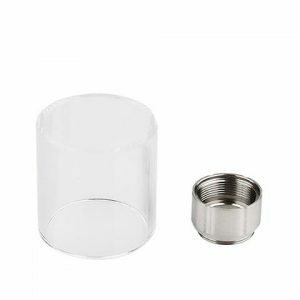 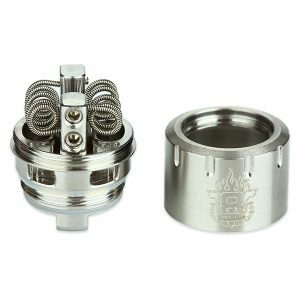 Replacement Coil for the Smok TFV8 Baby Sub Ohm Tank, designed for huge cloud production and durability. 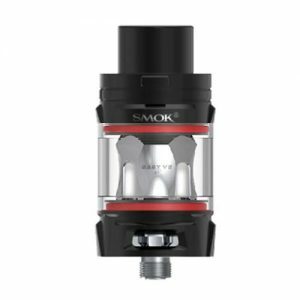 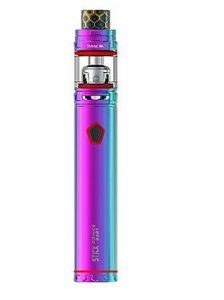 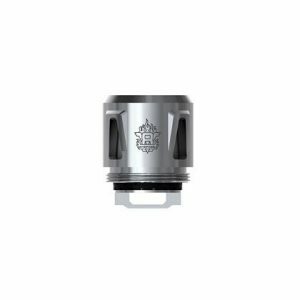 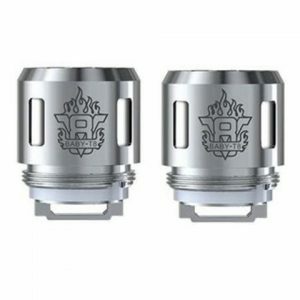 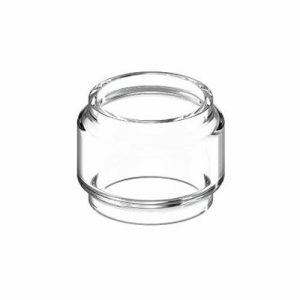 The V8 Baby RBA by Smok, is a rebuildable atomizer head, that fits The TFV8 Big Baby Beast tank using the replacement glass within the box only. 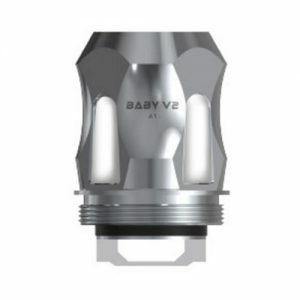 The V8 Baby RBA features dual post with four post holes rebuildable deck and bottom feeding system.